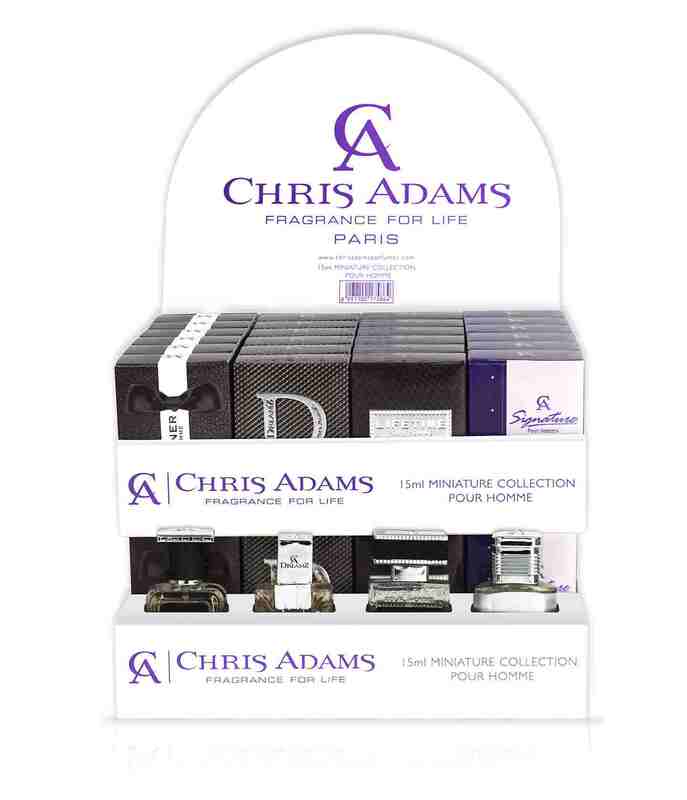 Presenting, first time ever a collectionof the finest fragrances from the House of Chris Adams, bottled in miniatures so you can experience it wherever you go. Slip it into your stchel and set off on an adventure. The world is your oyster especially if you can keep smelling this good. The refreshing top notes of citrus, bergamot and cut herbs welcome the senses with the promise of a new world. The middle notes of rose, aquatic jasmine and violet tantalize the soul and inspire you to do more. The base notes of wood, amber and sandalwood lead you right to the heart of the blue earth to envelope you in its embrace. 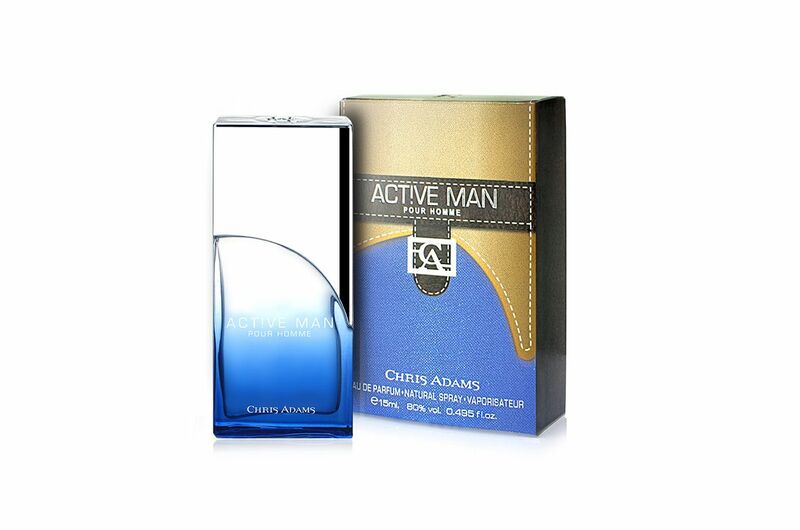 The fragrance is held in a vial tinted with blue, and topped with a silver capper.